Alzheimer’s causes approximately 50% of all dementia cases. Dementia is the deterioration of mental abilities such as memory, thinking and reasoning. Although it typically occurs with men and women at an older age, cases of dementia have been identified in people under the age of 60. Activities of daily living or, ADL, such as driving, getting dressed and feeding can decline over time in those that suffer from dementia. Dementia is considered a late-life disease because it typically develops in the elderly. Approximately 5%-8% of people over the age of 65 have some form of dementia. Reports indicate that as many as half of the population in the United States over the age of 85 suffer from dementia. Most cases of dementia cannot be cured, but can be controlled. Depending on the condition, treatment options vary. Sometimes treatments can be as simple as stopping or changing medications. Those that suffer from dementia need to be under constant medical attention, although family members are able to handle most of the day-to-day care. 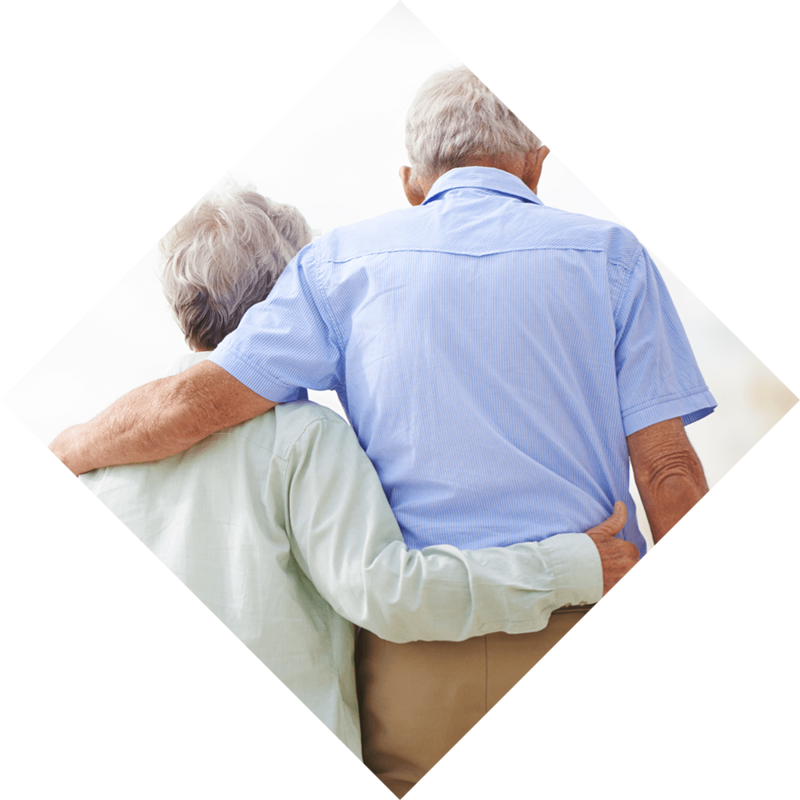 The goal in treating dementia is to control the symptoms so that a person is able to maintain a high quality of life. Keep mentally active. This may include doing puzzles, working on word games and even learning a new language. To learn more about dementia, contact our neurology department at 770-771-6916. We look forward to helping you answer your questions.